Who's the Most Famous Librarian? Besides author Jessamyn West, it might be any a number of folk. Read more about Who's the Most Famous Librarian? Today, April 16th is National Librarian Day and what better way to celebrate than with the release of her book OUR BODIES,OUR SHELVES: A COLLECTION OF LIBRARY HUMOR (HOPress, 2015). In addition to her library duties at the Bala Cynwyd Library right outside Philadelphia, Roz Warren writes forThe New York Times, The Funny Times, The Christian Science Monitor, The Jewish Forward and The Huffington Post. And she‘s been featured on the Today Show. (Twice!) And she frequents publisher Humor Outcasts as well. Our Bodies, Our Shelves is her thirteenth humor book. Years ago, Roz left the practice of law to take a job at her local public library “because I was tired of making so damn much money.” She has no regrets. CLICK here to hear the interview! It's the anniversary of the death of Darrington librarian Linda McPherson and her library honored her memory. She was one of 43 people lost a year ago in the Washington state mudslide. The answer to the first question was "I love reading books," but it was obvious that there was no career in reading for me. Then I remembered my library experiences as a student, and I wondered if there was such a thing as a master's degree for librarians. Google told me there was such a thing, so I enrolled in 2002, finished my graduate degree in library and information science by 2004, took the board exam for librarians, got my license to practice, and eventually left for Canada to study for a PhD in book history. If that clichéd version of a librarian doesn’t sound familiar, you must be one of the lucky ones who knows the cardigan-wearing, tea-drinking, bright-eyed mistresses of the Dewey Decimal system. Your kind of librarian helps you find just the right book every time, and she always winks as she waves your late fee. Whether you know the crotchety, nightmare-inducing vision from your high school or the soft voice and vanilla-scented angel from the days of early reading, most people think of one these conventions when they think of librarians. For all you comics geeks. Graphic novel and comic book fans are book lovers, so it is no surprise that libraries and librarians are portrayed fairly frequently in all sorts of graphic works. Here are some comics that feature libraries and librarians and are perfect for some light reading or for a fun library display. 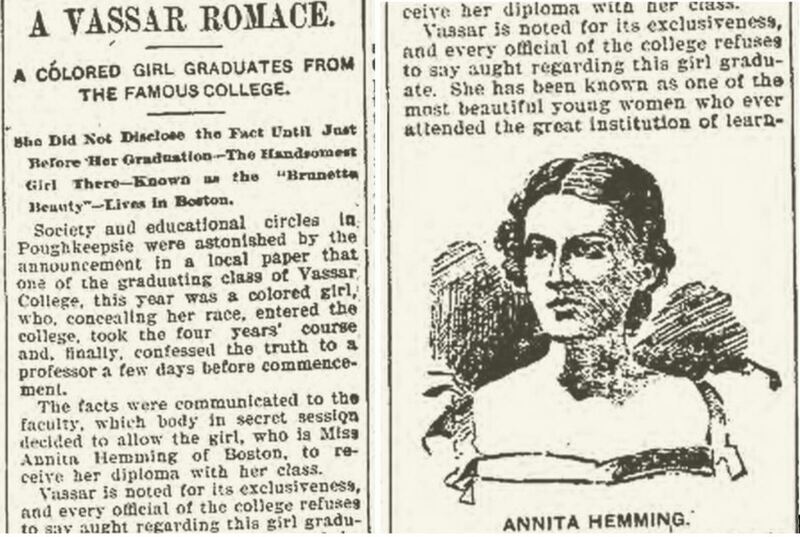 Safely graduated from what was perhaps the most prestigious women’s college in the nation, Anita went on to join the staff of the Boston Public Library as their foreign cataloguer, doing translations and bibliographies. She was proficient in seven languages, including Latin, French, and ancient Greek. By 1914 she was listed in Woman's Who's who of America: A Biographical Dictionary of Contemporary Women of the United States and Canada. That listing noted that she “favors woman suffrage.” She also became a friend of African American civil rights activist W. E. B. Dubois. Maybe you've heard about a photo/video project by Kyle Cassidy that was looking for funding last year. You'll be happy to know that the project has been funded on Kickstarter. 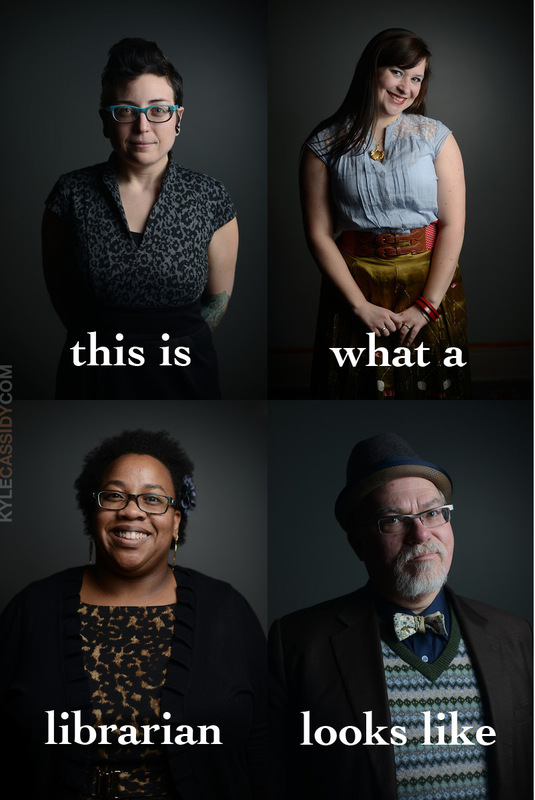 On June 29th, 2014 618 backers carried our Kickstarter across the finish line with $12,245, allowing us to not only photograph and interview more than 300 Librarians at the ALA conference in Las Vegas, but to also fund the stretch goals of creating a series of stock photographs for libraries to use, doing five hours of video interviews, and doing some photography for the new Joan of Dark book on knitting projects for book lovers. If you're not familiar with the project, here's more about it . Wanna Skype with An Iditarod Musher? via PUB-LIB: SKYPE/ZOOM WITH A 3-TIME IDITAROD MUSHER AND HER IDITAROD LEAD DOG! Read more about Wanna Skype with An Iditarod Musher? Follow @IArtLibraries on twitter for more inspiration from Erinn Batykefer and Laura Damon-Moore and their team. Here's the website. Read more about Seven Library Myths...BUSTED!